Once you’ve installed your Rightline Gear Car Top Carrier and tightened down the straps, you may find that your straps are longer than needed. The extra strap length can be secured by adjusting the strap’s tri-glide or by tying off the excess strap. 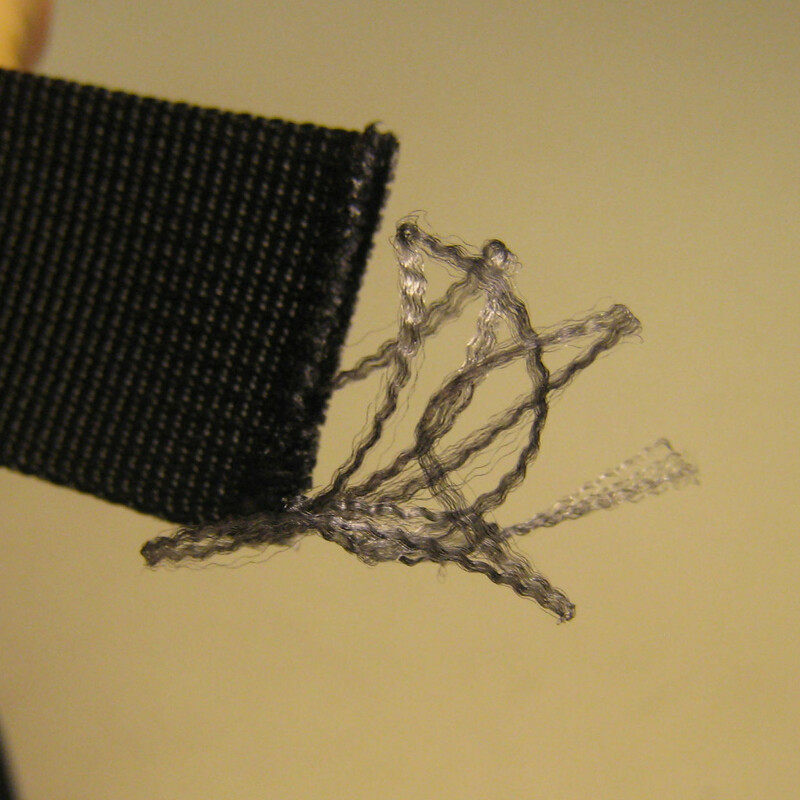 If the excess strap length will never be needed, the straps can be cut shorter. Cut the straps with a knife or a pair of scissors. 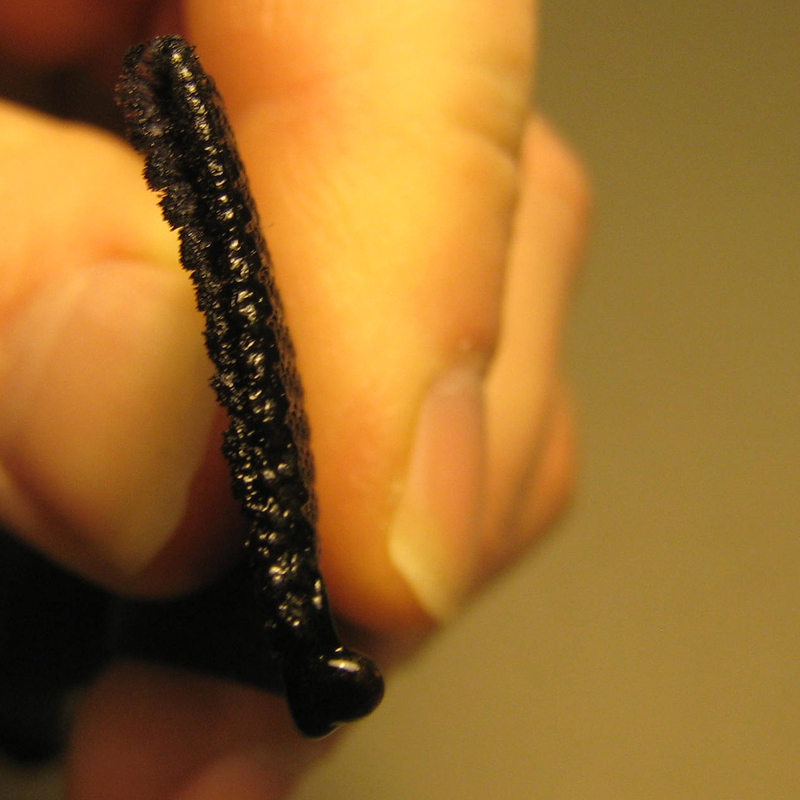 Once the straps have been cut, it is important to seal the end of the strap to prevent fraying. 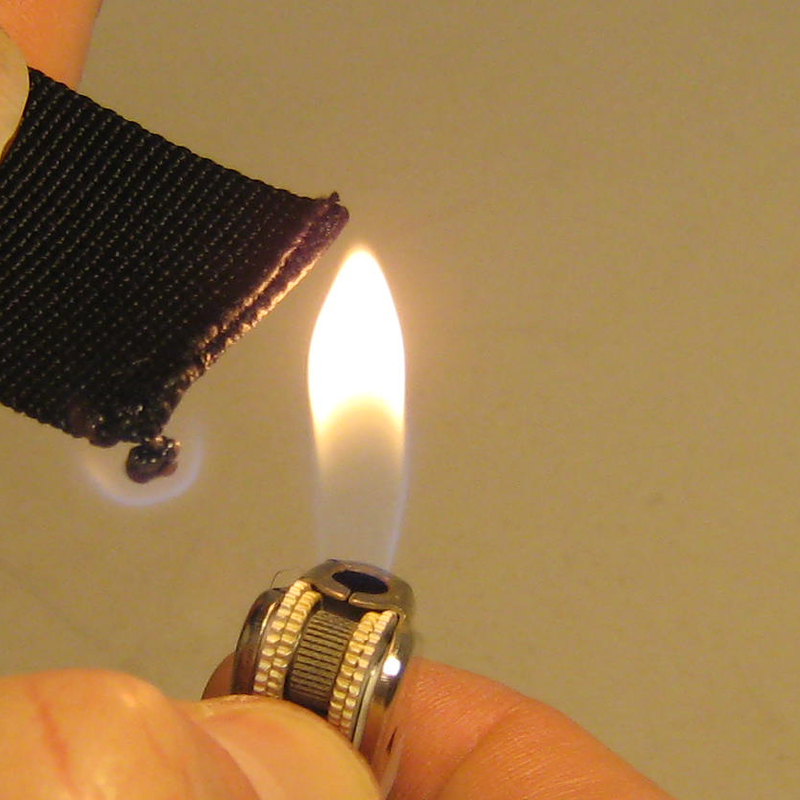 A lighter or match is all that is needed to seal the strap. 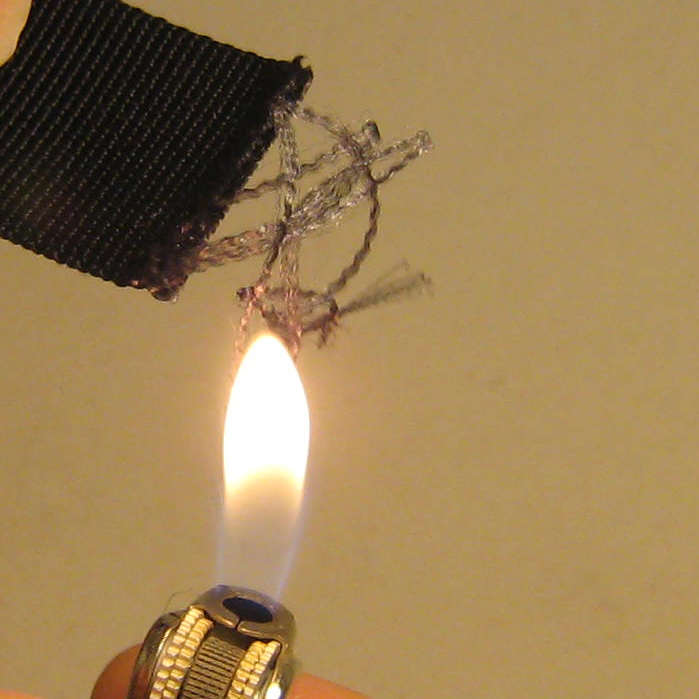 Get the flame just close enough to melt the fabric at the strap’s end. Once complete, there should be a nice clean end that will not fray. We hope this tip makes your carrier attachment a little easier. This entry was posted in Car Top Carrier Tips and tagged Rightline Gear, Car Top Carrier, Strap Tips, How To. Bookmark the permalink.